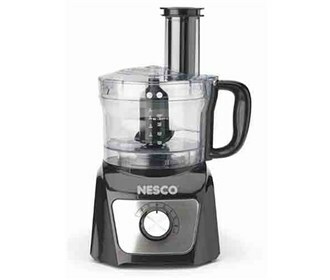 The Nesco FP-800 is a 8 Cup Food Processor that easily chops, slices and shreds. Stainless steel blades provides efficient operation and durability. 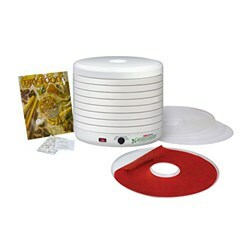 The bowl is easy to clean and base with two sided steel discs for slicing and shredding. A rotary switch is provided with 2 speeds, plus double safety lock for protection. 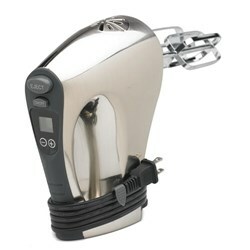 Accessories include a stainless-steel slicing/shredding disc, a chopping/mixing blade, and a detachable disc shaft, plus a recipe/instruction book. 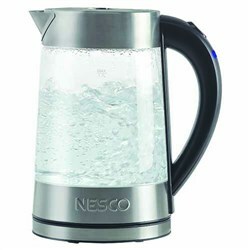 The Nesco Food Processor - 8 Cup has many exciting features for users of all types. 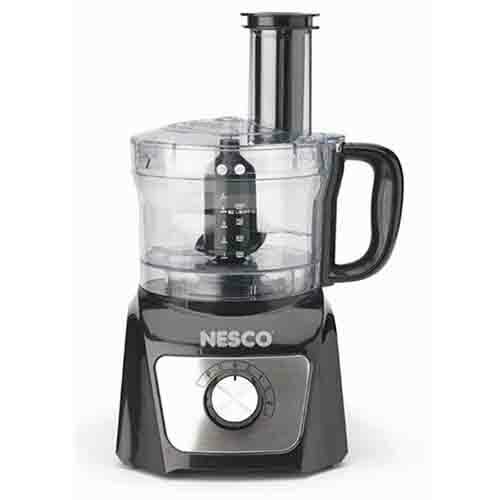 You can extend the lifetime of your Nesco Food Processor - 8 Cup with the purchase of a FactoryOutletStore Factory Protection Plan. 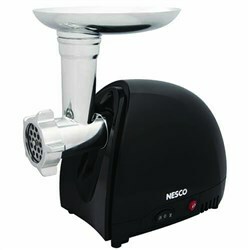 See the Nesco Food Processor - 8 Cup gallery images above for more product views. 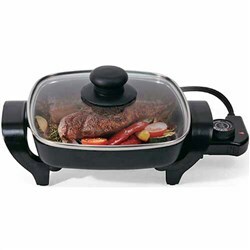 FactoryOutletStore stocks a full line of accessories like Nesco 16-Speed Hand Mixer, Nesco 500 Watt Black Food Grinder, and Nesco 8 inch Electric Skillet for the Nesco Food Processor - 8 Cup. 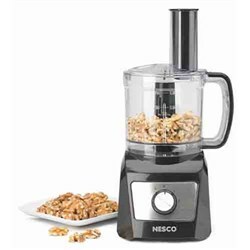 The Nesco Food Processor - 8 Cup is sold as a Brand New Unopened Item.